Anthony Ryan Accountants Ltd is a chartered accountancy practice established over 30 years ago in Enniscorthy, Co. Wexford. 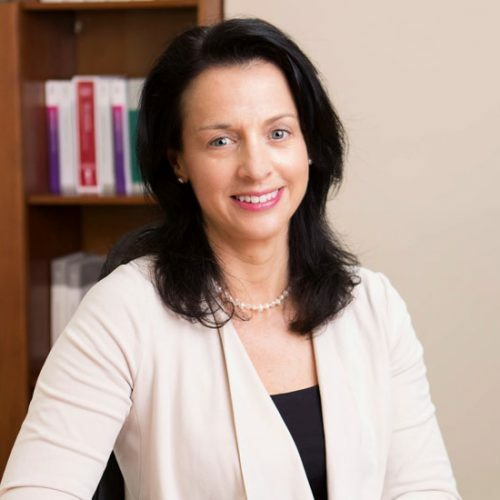 At Anthony Ryan Accountants, Wexford, clients can avail of professional accountancy services and independent advice from a team of experts, who pride themselves on being accessible and offering an excellent quality of service to clients. We work with a variety of clients across diverse sectors, including sole traders, individuals, small to medium enterprises, larger companies and organisations. In many cases, we have been working with the same clients for years, and with generations of the same families. We are award-winning accountants in Ireland, winning Accountancy Firm of the Year at the South-East Radio Customer Excellence Awards in 2018. As the firm has grown, the offices and facilities in Enniscorthy have also been expanded, with a large car park on-site to facilitate client visits. At Anthony Ryan Accountants Ltd, we believe in investing in our staff and encouraging them to upskill and reach their full potential. We are also proud to be training the next generation of accountants through our Graduate Programme. At Anthony Ryan Accountants Ltd, our team of accountants, taxation and auditing professionals, with the assistance of support staff, ensure that every client is provided with a friendly, personalised and professional service, with all queries dealt with quickly and efficiently. Tony is the founder of the firm and a Fellow of the Institute of Chartered Accountants in Ireland. He has over 30 years’ experience advising a diverse range of clients in taxation, financial planning, succession and retirement planning, business acquisitions and disposals, and on general taxation matters. Tony believes in offering high quality service, staff development and providing practical guidance. Tony specialises in working with clients in the Agri sector, farming and SMEs, with a focus on tax planning, financial growth and stability. John has over 30 years’ experience in accountancy and joined our firm in 1989. He is a Fellow of the Institute of Financial Accountants and a Fellow of the Institute of Incorporated Public Accountants. John provides accountancy services and taxation advice to a large portfolio of clients, including farmers, sole traders and SMEs. He also deals with PAYE/PRSI, VAT, RCT, grant applications and support in relation to computerised accounting and IT solutions. Lisa is a member of the Institute of Chartered Certified Accountants and she has over 20 years’ experience of working in practice. She joined our firm in 2002 where she specialises in providing statutory audit and audit exempt company business advisory and tax compliance services to a wide variety of clients across different sectors. She provides a holistic, value-added service to all aspects of clients’ financial matters. Lisa also advises and provides assistance in the set up and use of various accounting packages and payroll systems. 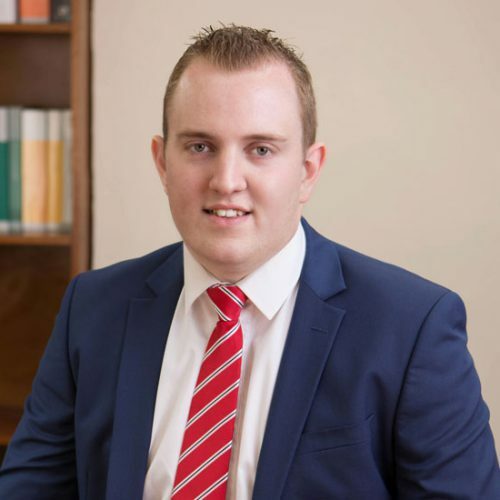 Micheál commenced his career with Bank of Ireland and joined our team in 2007. He has over 20 years’ experience providing accounting services and taxation advice for a large portfolio of clients. 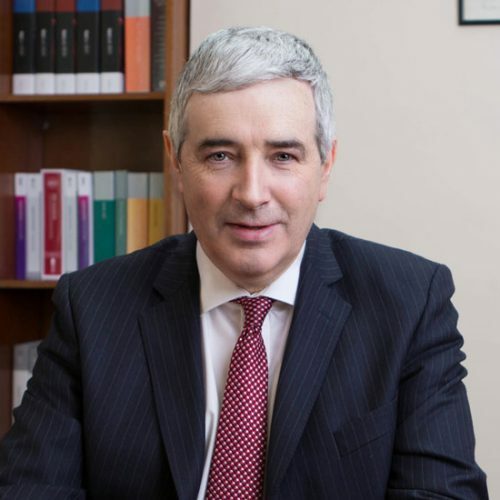 Micheál specialises in taxation consultancy helping clients with issues such as estate management and retirement, business acquisitions and disposals, and general tax matters. He also has significant expertise in loan applications and financial restructuring. 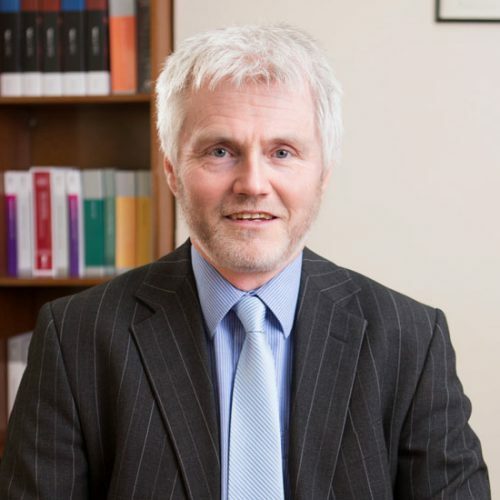 Micheál is a Fellow of the Institute of Chartered Certified Accountants and an associate of the Irish Tax Institute. Robert joined our firm as a graduate trainee in 2012. He specialises in providing audit, accounting and taxation services, primarily to companies and individuals in the SME sector. He also has extensive knowledge in the area of statutory audits and other assurance assignments. Robert is an Associate of the Institute of Chartered Accountants in Ireland and an Associate of the Irish Tax Institute. David graduated from Waterford Institute of Technology in 2003 with an honours degree in Business Studies, before beginning his career with Allied Irish Banks. He completed his Accounting Technician exams in 2012 and became a Qualified Financial Advisor in 2014. 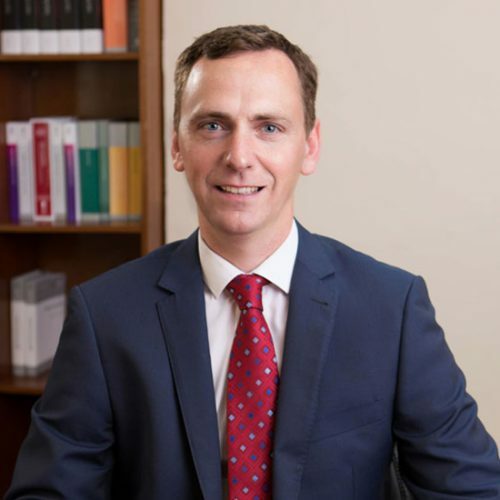 David is a member of the Institute of Chartered Accountants and he joined our team in 2018.